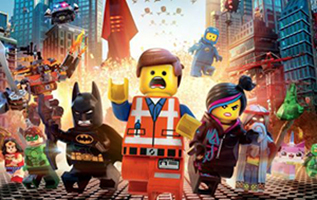 Because the weather is so hard to predict the FREE outdoor screening of The LEGO Movie will now be a FREE indoor screening. Hosted by Union Films the screening will take place in the Cube which will be transformed into one massive garden from 8pm. Entry to the event is absolutely FREE, and refreshments will be available to buy there. Union Films promise us, “the usual Union Films refreshments,” (popcorn, crisps, chocolate and sweets) and The Stag’s will also be serving drinks throughout the event. The Facebook event for this screening can be found here: https://www.facebook.com/events/647204235363612/?fref=ts.